To read RSS feeds, do you need a “news reader”, an “aggregator” an “RSS reader” or a “newsfeed reader”? What exactly is an RSS feed reader, you ask? Why you should subscribe to RSS feeds for all of your favorite websites in the first place. 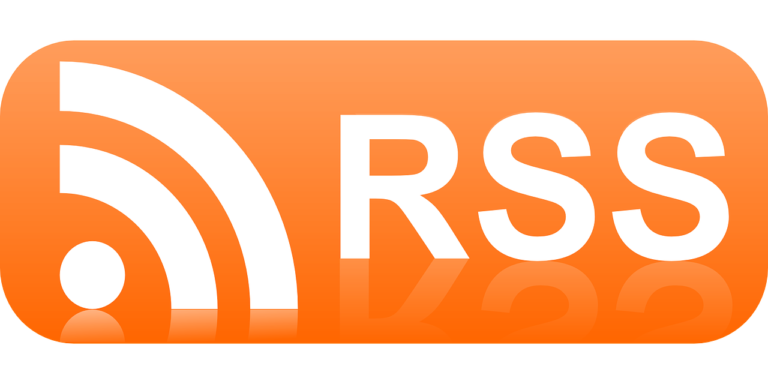 The easiest way to subscribe to RSS newsfeeds. How to choose the best RSS feed reader for your needs, and a list of the best FREE news readers. All of those are called news feeds. And everyone should be taking advantage of free RSS feeds like these. So you can view the recent articles from all of your favorite websites in ONE place — without having to go to the individual websites directly all the time! It’s the best way to stay organized and glance through the latest info from all of your favorite sites. In this day & age, most people visit a lot of websites on a regular basis. It’s nearly impossible to keep them all straight, let alone to remember to check each and every one of them each and every day. Yet, if they’re really your favorite sites, then you will want to be kept in the loop of what’s going on at those sites. Most importantly — you will know whenever a new article has been added to a website you love. RSS Feeds eliminate your need to remember to check all of your favorite websites for the latest articles. Even if you’re brand-spanking new to computers and things like “HTML” and “downloads” tend to intimidate you, RSS feeds are very simple to subscribe to — because there’s no HTML required, and nothing to download! On one single page within the RSS feed reader of your choice (see list of RSS readers below). 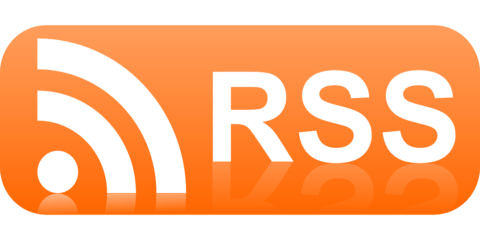 The RSS reader simply compiles all of the above info from your favorite sites that have enabled RSS (such as blogs and other sites with content that changes regularly) and streams that content for you all on one page. Here’s how to add RSS feeds to Feedly from Chrome. Yahoo Bonus Tip: If you have a free Yahoo e-mail account, then you also have access to a free MyYahoo homepage. With MyYahoo, the process of subscribing to RSS feeds is even easier because you’ve got a built-in news reader/aggregator… Simply copy the URL of the RSS feed you wish to subscribe to in MyYahoo (“Add Content” – then “Add RSS by URL”) …and the news feed is immediately added to your MyYahoo homepage! Sometimes it’s hidden under the phrase “Syndicate This Site”. You can also look for a bright orange RSS button. In addition to major news & information sites like these, just about every website on the Internet today has an RSS feed. Many provide RSS feeds for the headlines from particular sub-categories within their site, while most simply provide the feed for their main homepage headlines. When you click on the RSS button/link, you will see a bunch of jibberish… Don’t worry, it only makes sense to the RSS reader programs. All you’re interested in is the URL address up at the top. Copy that http address and then paste it into your RSS feed reader. Exactly where you’ll paste the URL varies from RSS reader to RSS reader, but generally it’s under “Add a Site” or “Subscribe” or something like that. Then, as often as you wish, you can check your newsfeed reader to see all of the new articles that have been posted to your favorite websites. Many people check their RSS feed reader as often as they check their email. Others simply check the RSS reader once a day… once a week… or whenever they’re bored.